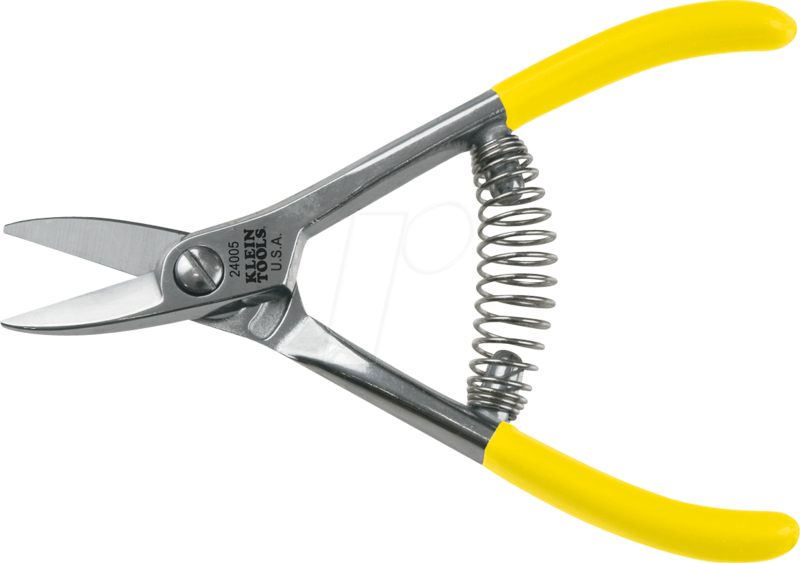 KLT 24005Electronic Filament Snip, 5"
Nickel chrome plating resists corrosion and rusting. One blade is serrated for non-slip cutting action. Spring loaded for self opening action. Excellent for cutting electronics and filaments.